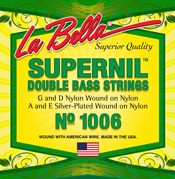 We offer the largest selection of strings found anywhere. 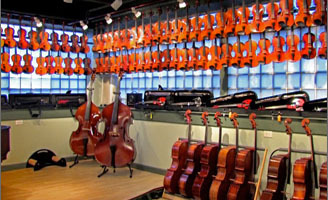 Small sizes, thin or thick gauges, obscure brands...we have a vast selection to meet the needs of every player, instrument and budget. 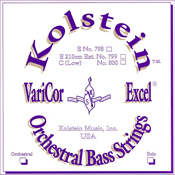 Email us if you need help choosing strings. 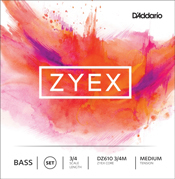 D'Addario Zyex strings are part of the new wave of composite core string making. 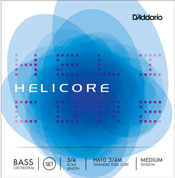 Light gauge are for a mix of pizzicato and arco playing. 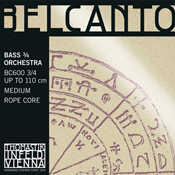 Medium gauge are for primarily orchestral playing. 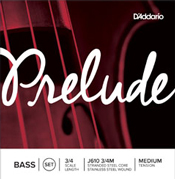 Prelude have a solid steel core. 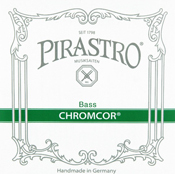 They are durable, long lasting and easy to play, which make them a great choice for student instruments. 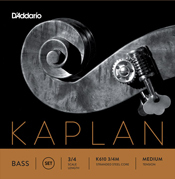 Solid steel core, with Nickel winding. 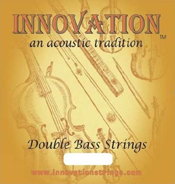 Low cost, long lasting student strings. 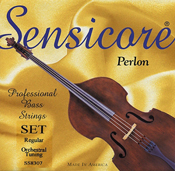 Nylon core offers low tension. 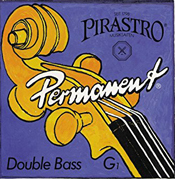 Warm tone balance. 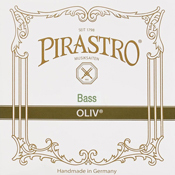 Low cost alternative to gut strings for pizzicato playing and some bowing. 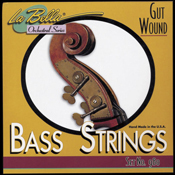 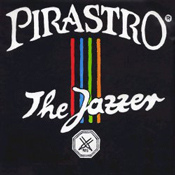 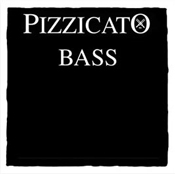 Gut Core strings popular with pizz players who want an authentic gut feel and tone. 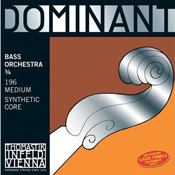 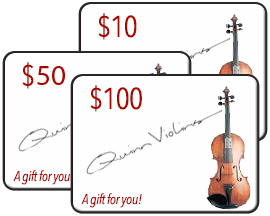 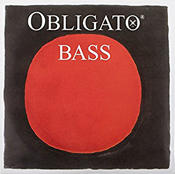 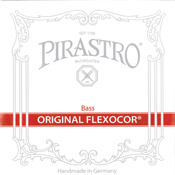 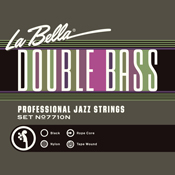 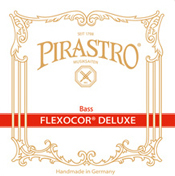 Wide range of string choices from rockabilly to orchestral playing styles. 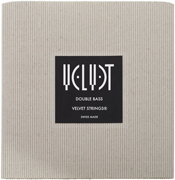 Velvet strings offer an unparalleled combination of rich, complex tone and supreme feel. 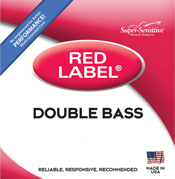 High value steel rope core strings. The popular tungsten wound "370" set offers a uniquely thin diameter string, which is easy to play but has volume and projection. 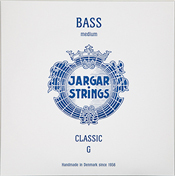 Jargar strings are steel core, high tension orchestra strings. 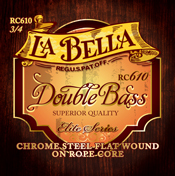 Elite series strings are similar in construction to the LaBella Rope Core strings, but have additional characteristics that enhance the strings tone and responsiveness. 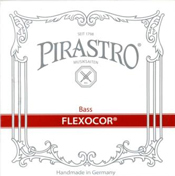 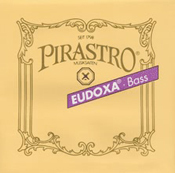 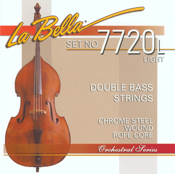 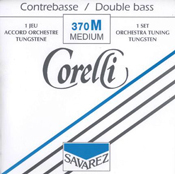 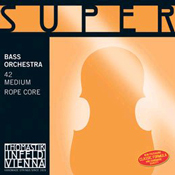 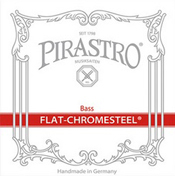 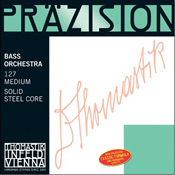 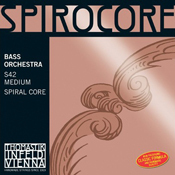 Solid Steel core string intended for orchestral playing. 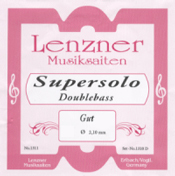 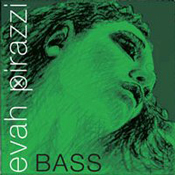 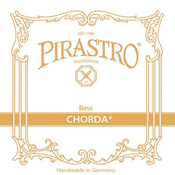 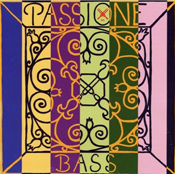 A great choice for student basses.